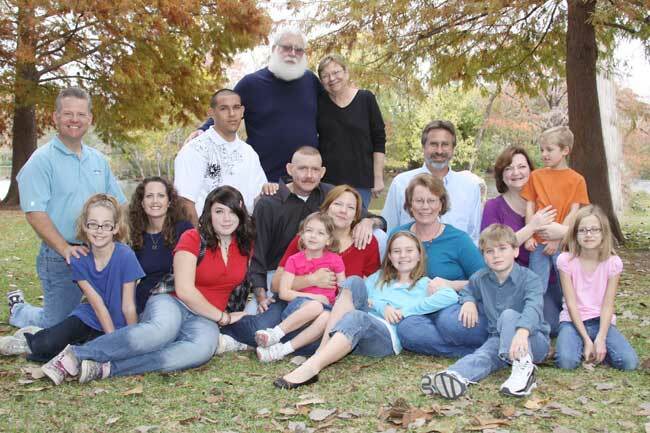 Some months ago a long time friend reminded me that all the grandchildren had grown "a little" since the last website update. She was right, and "a little" was an understatement. Who were these kids on the old website?! Hope you enjoy the update.....and thanks Barbara for reminding me! I have updated pages showing the grandchildren, and, yes, some additional wrinkles in the older set. Just for fun check out The Way We Were. I hope the older cousins, and maybe the young as well, will enjoy the "Way We Were" page. A trip back in time.